Johnny with long hair♥♥♥. because we love it!!!!. 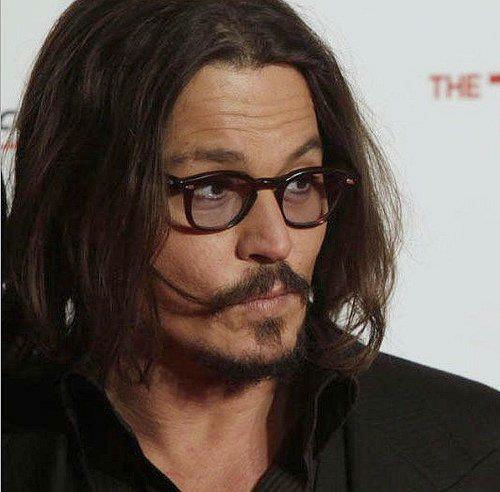 Wallpaper and background images in the Johnny Depp club tagged: johnny depp actor public appearances ♥.